Scott Stewart is one of those riders that makes you second guess your skills behind the boat. Scott has a knack for going big…really big, but in the most stylish way possible. Over five years ago he won the BuyWake.com Global Rider Search V2 and his video edit had the internet buzzing. Since then Scott has grown more mature personally and his riding has strikingly improved. His passion for wakeboarding is obvious and his commitment to keeping style and amplitude his main focus. Those are just some of the reasons why we like him. We threw some Qs at Scott Stewart and he threw some As back at us. Check it out. BW: What athletic background do you have? Before wakeboarding did you play any competitive sports? SS: I grew up skateboarding and snowboarding. I was never really into any team sports, but I played football for a few years. 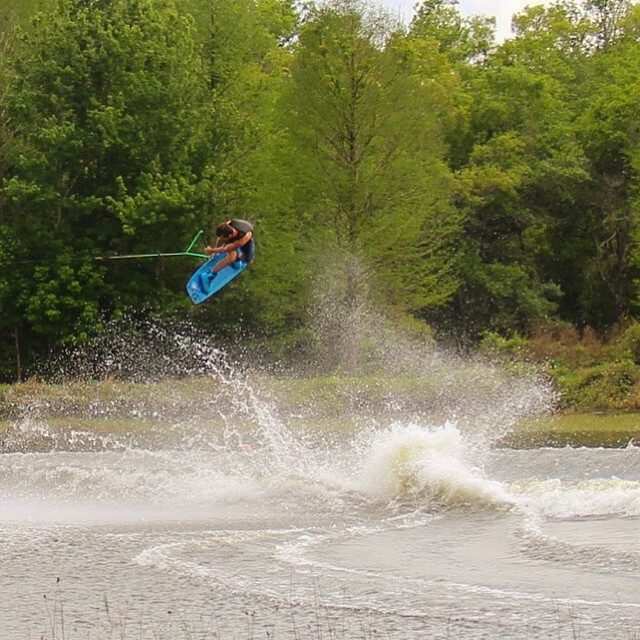 BW: Do you ever get out and rip a wakeskate set? Do you skate? SS: I used to wakeskate a little bit, but now when I get a sesh, I just want to ride my board. I skate a decent amount, not at much as I used to. But, slowly working on a new ramp! BW: Describe the Blue Pill. What does it mean to you to design your own wakeboard? How does it feel to ride a board that you had so much design input on? SS: The Blue Pill is the best board I have ever ridden. I know I’m a bit biased since Tony Logosz (owner of Slingshot) and I shaped it for my needs, but she rips! It’s an aggressive ride, yet still an easy board to handle. Quickest edge-to-edge transfer with a narrower overall profile, full double concave with a mellow center spine down the whole deck. It ads to that quick edge transfer and makes landings cush. The Naca Tech in the tip and tail add the extra grip and control in high speed turns I wanted. I am thankful for the opportunity to help design a board that is focused towards big wake riding. It means a lot that Slingshot believed in me and have given me a chance to step up. It’s really nice to have gear that helps you grow! 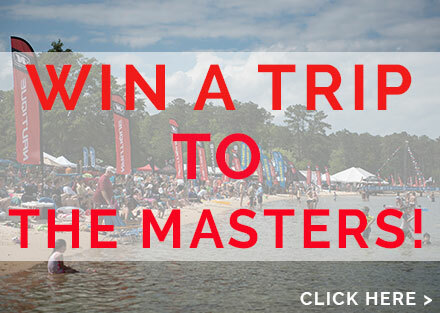 BW: What are your current thoughts on competitive wakeboarding? This year there are more wakeboarding contests with PWT coming back plus events like the Nautique Wake Series and more . 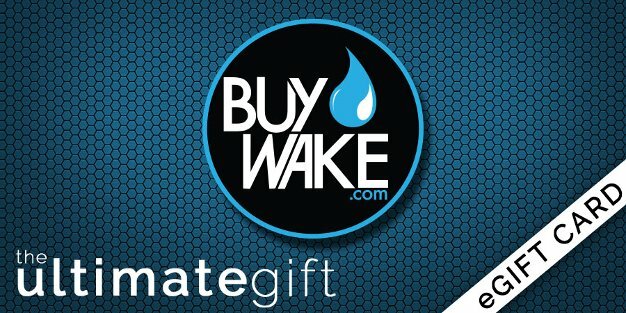 Is Wake in a good state? I like the competitive side, I would like to do contests. All the companies getting involved and having their own series can’t be anything but positive. It’s getting boarding out there more often, which means more people will see it, hopefully. I have never put to much emphasis on events. I was coming up when most of my favorite riders were never really winning events. I know it’s a tough job to judge all those riders, but would like to see going big be recognized a little more. BW: OK. Mellow session with the homies, what are your first three tricks? BW: Alright. Hot chicks in the boat, what are your first three tricks? SS: Same tricks just bigger. BW: How would you compare your riding from when you won the BuyWake.com Global Rider Search to where you are this year? SS: Evolved. Challenging myself to take tricks bigger is where I feel progression. Always working on something new…always. It’s never-ending constant improvement. BW: How do companies like Ambush Board Co., BuyWake.com, and Slingshot, and athletes such as yourself help grow wakeboarding more? Are we missing something? Sharing the passion with everything you do and everywhere you go. Whether that is being at an event, video parts, organizing new events, coaching, or just talking to people. 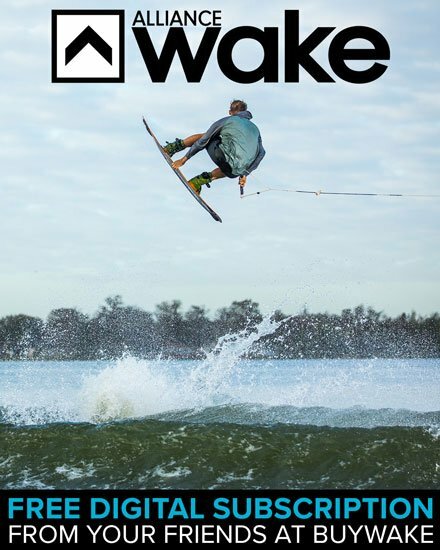 Continually show how great wakeboading is and why we all love it. 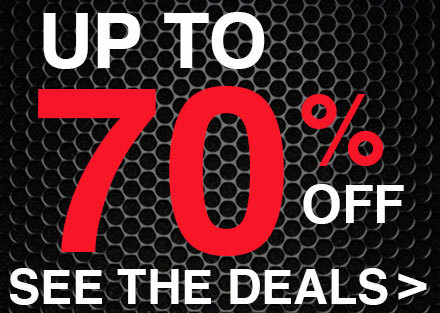 I would like to see athletes have better support from companies. Everyone wants big things and big progression in wakeboarding. Some sponsors hardly support the athletes who rip, expecting them to be full-time riders, yet those riders have to get second jobs to even get on the water. Support the guys who rip and have talent and give them opportunity to prove it. That’s when we will start seeing more progression. BW: Top five songs to rock in the boat at The Boarding School? SS: Depends on the day, and student diversity. Usually rock Pandora, and varies from Tupac radio all the way to Billy Idol. BW: What groms out there do you think will have the most impact in the next five years? SS: Haven’t followed to many groms riding, but I dig Gunnar Daft’s riding. He doesn’t huck, and he’s got style! BW: In your estimation, does cable park riding overshadow boat riding? SS: No. If anything, they compliment each other. Cable riding is making it accessible to so many more people and helping the growth of wakeboarding as a whole. 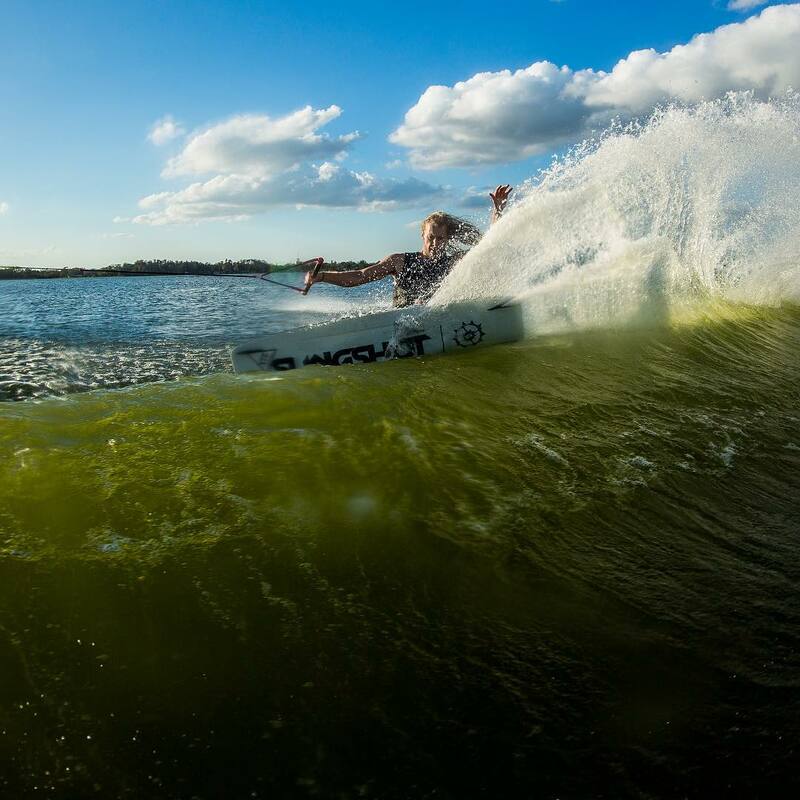 BW: Is wakesurfing compromising wakeboarding? SS: No. 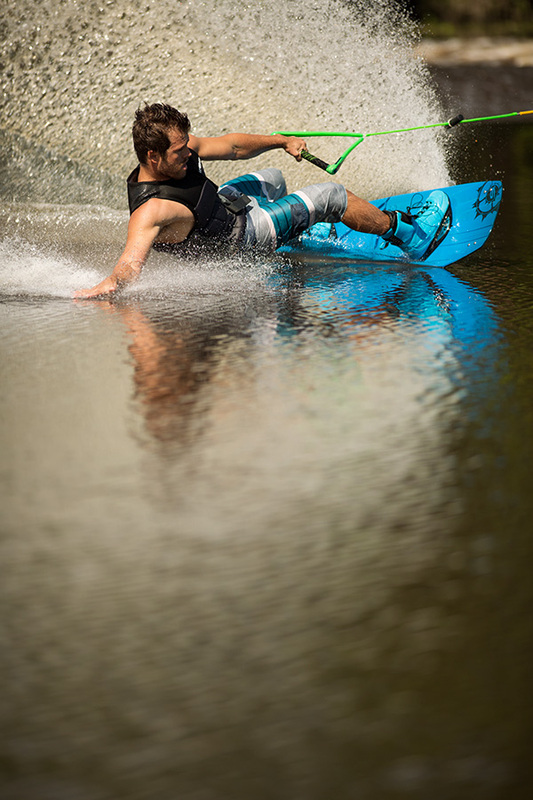 Wakesufing has helped many people get into the lake life or return to it. It’s all good. The only thing it hurts is the glass water when your trying to sesh, hah! BW: What are your top three dream jobs, if there was such a thing? What do you see yourself doing after wakeboarding? Check out this video of Scott ripping on the Slingshot Blue Pill. Below…see his original edit from his Global Rider Search V2 submission video. Just a dude talking about Wake. Scott is the man! Best style out there! His vids are always on point!! Next PostNext The New Slingshot Wakeboard That Every Girl Wants!